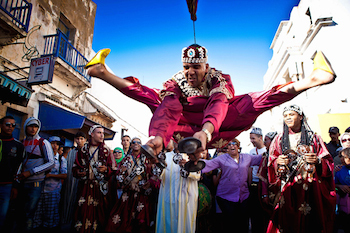 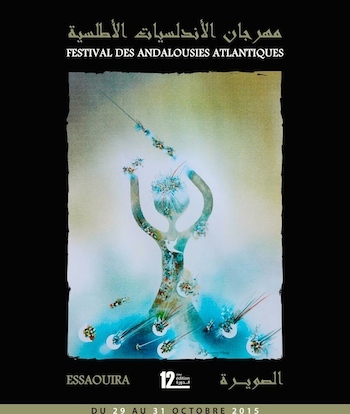 Morocco announces the 19th Gnaoua Festival which will take place in the Coastal town of Essaouira from May 12th – 15th, 2016. 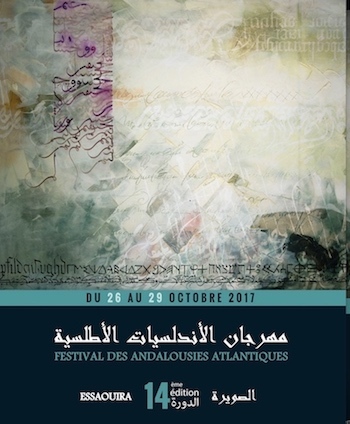 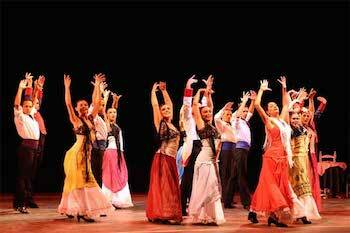 This annual festival will feature artists from around the world along with Gnaoua Maalem greats. 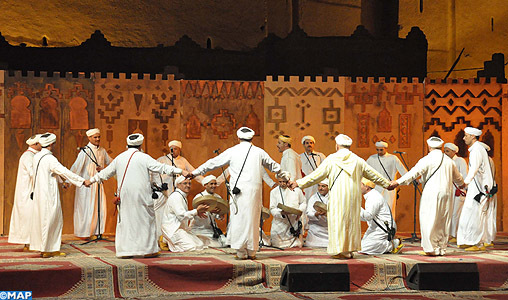 The Gnaoua Festival is sponsored by Maroc Telecom, Sidi Ali, Bankque Populaire, Oulmes and several other Moroccan companies. 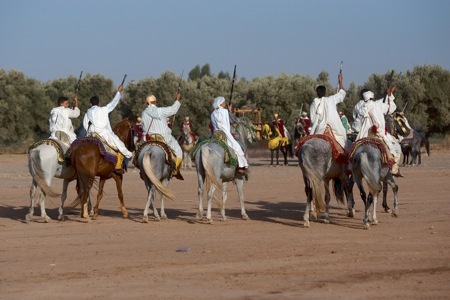 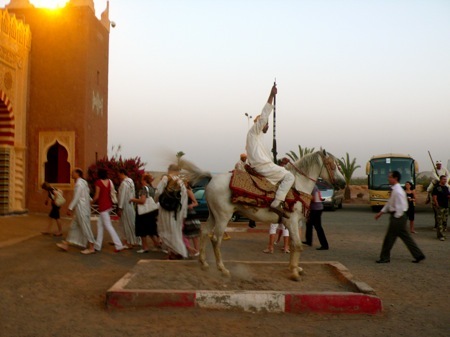 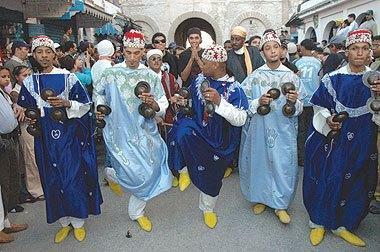 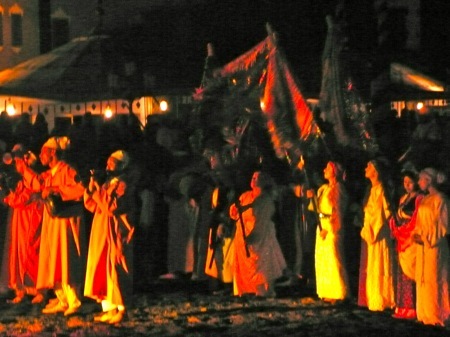 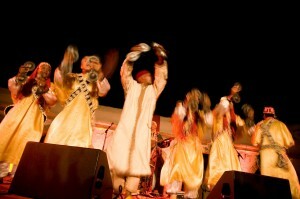 The Gnaoua Festival is the voice of a tradition, memory and music. 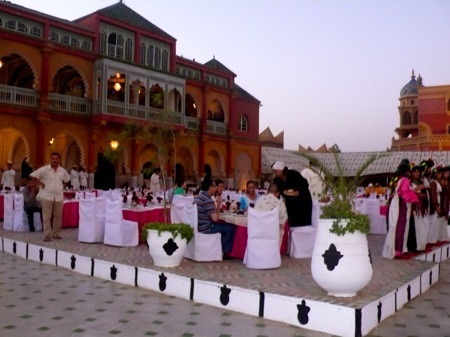 Nineteen years ago, a team of local Souri’s started an event, 100% Moroccan which enabled the Gnaoua Maalems to usher in a new chapter of their life. 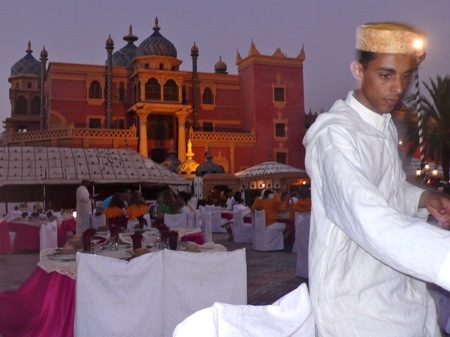 Once called, Mogador and the Port of Timbuktu, Essaouira continues to host this annual fetival that has received international acclaim. The unique combination of International stars, Jazz greats and traditional Gnaouas makes it one of a kind. 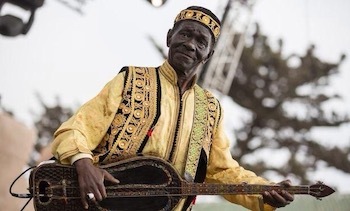 Tributes to this years annual festival will be made to Maalem Mahmoud Guinea and the great Doudou Ndiaye Rose, magician of the Senegalese drum. 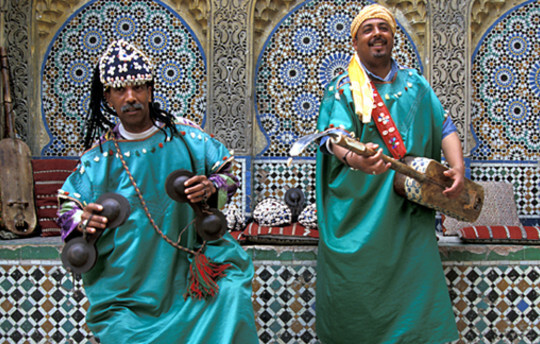 Mahmoud Guinia was a Moroccan Gnawa musician, singer and guembri player, who was traditionally regarded as a Maâllem, i.e. master. 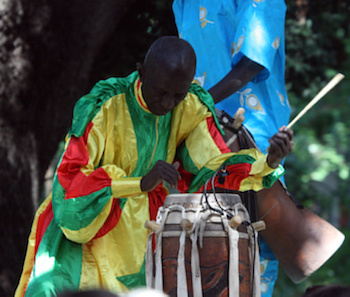 Doudou Ndiaye Rose was a Senegalese drummer, composer and band leader, and was the recognized modern master of Senegal’s traditional drum, the sabar. 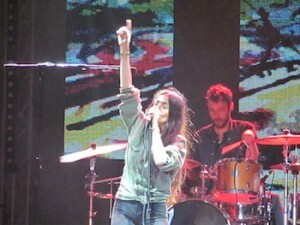 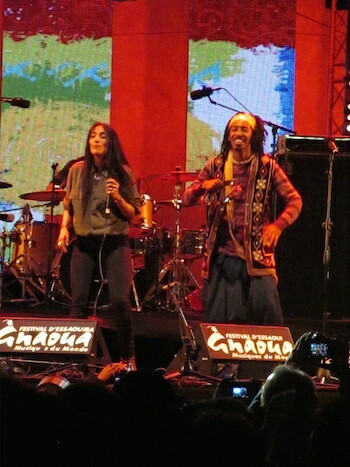 He recorded for both domestic and foreign labels, and collaborated with numerous western musicians. 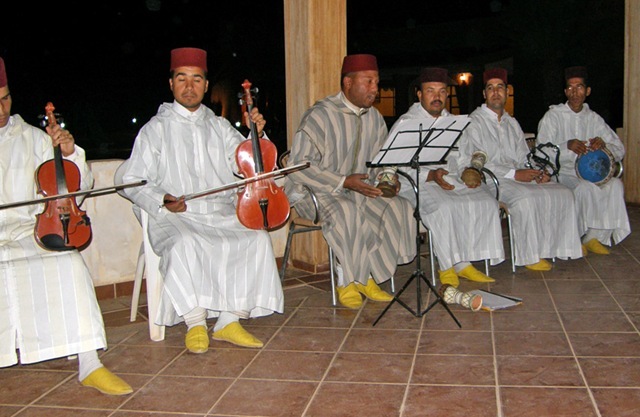 There will be a combination of residences, early evening and late night Concerts along with conference style meet ups, all Gnaoua and Souri style. 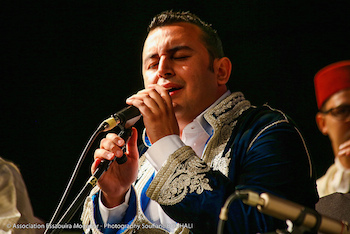 Below is an up close view at the 19th Annual Gnaoua Festival’s line up and artist program. 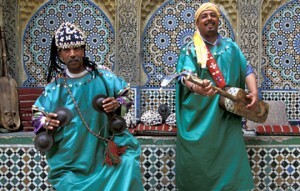 Hoba Hoba Spirit: The Moroccan music phenomenon event! 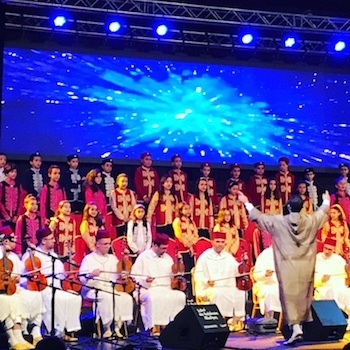 N3rdistan: Rock, rap and Arabic poetry! DoudouN’diaye Rose family:Tribute to mathematician of the Drum! 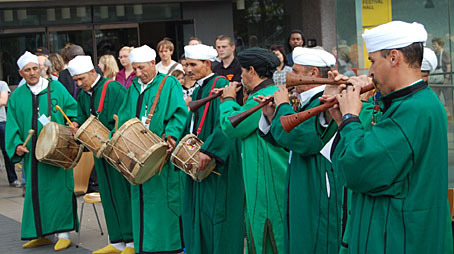 MAALEM MOHAMED KOUYOU, The most American of maalems!